But now what? The Trump administration reactivated economic sanctions against Iran. That left allies from the European Union unhappy. As for the INF decision, it took nearly no time for Russia to kick off production of once banned weapon systems — as detailed in our cover story. 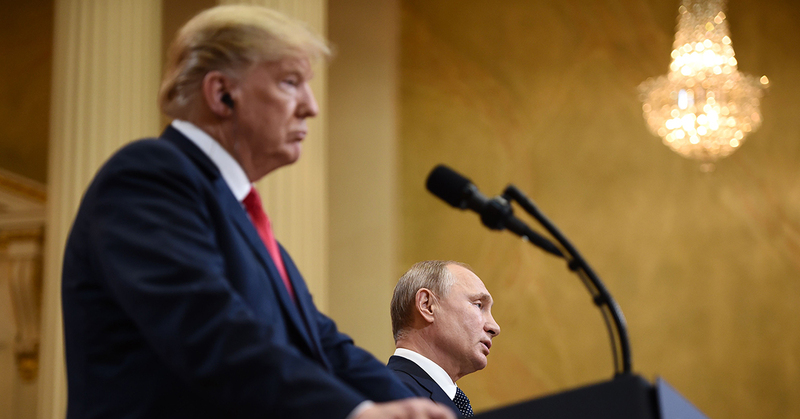 Let’s not fool ourselves — Putin was waiting for this, and is more than happy to essentially give the U.S. and its treaties and sanctions the finger. So the ultimate question is, I suppose, whether the departures were a mistake when you consider that neither deal was accomplishing what at least nonproliferation advocates would ultimately hope for (even as nonproliferation advocates unequivocally supported both). Neither country was deceasing development of nuclear weapons in such a way as to dismiss or even lesson the threat down the road.